Take Action: Thank Congressman Johnson for supporting Palestinian rights. Take Action: Join the ADC Voter Protection Unit. ACTION ALERT: Tell House and Senate Leadership to Increase Refugee Funding. Action Alert: NJ Legislature Amends Anti-BDS Bill to Protect Companies That Profit from Illegal Israeli Settlements. Action Alert: Join the National Week of Action to Restore the Voting Rights Act!. Action Alert: Support Equal Representation for Immigrant Communities!. Action Alert: NY Governor Issues Anti-BDS Order Targeting Pro-Palestinian Speech. 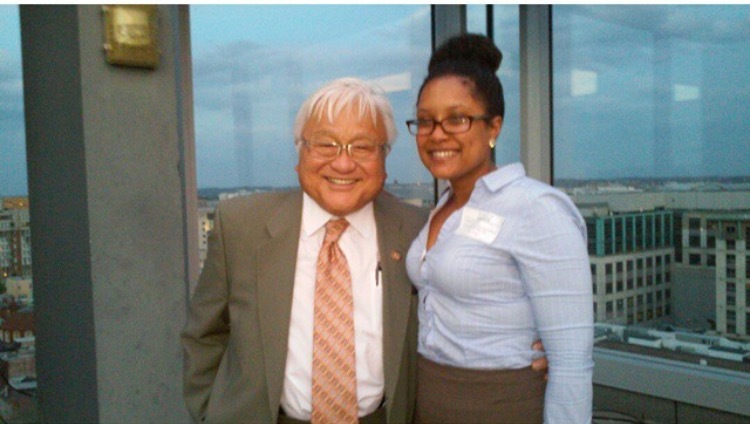 ADC works with Congressman Honda to protect Arab-Americans from discrimination on commercial airlines. 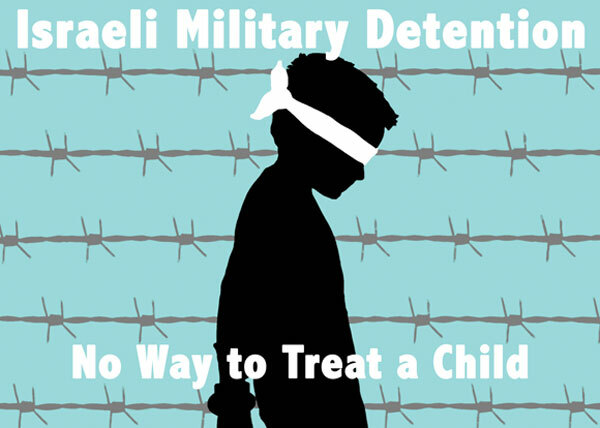 Action Alert: Tell your Representative to support a Special Envoy for Palestinian Children.